Last night I had a quick chance to sit and code. I created a little mini-game of Tic Tac Toe you can play with the Titan crew through the communicator. 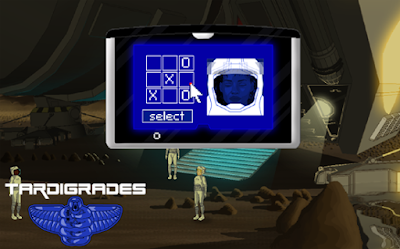 The mini-game can be used to manipulate the crews' moods and trigger events as well.